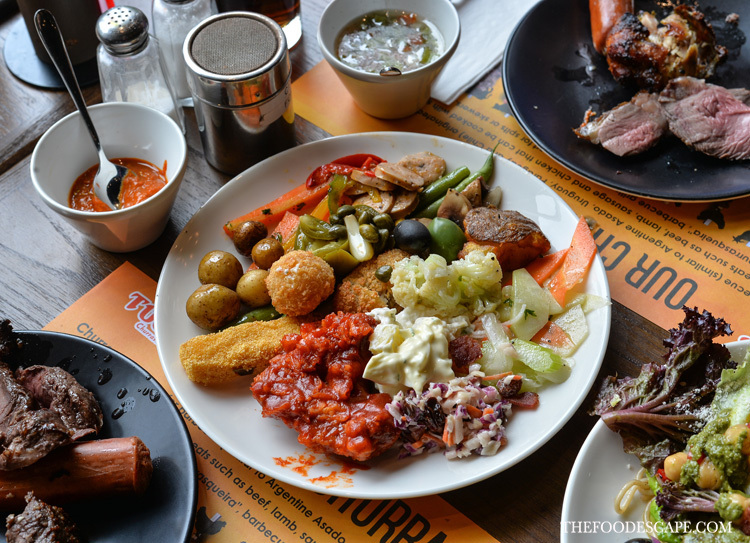 Tucano’s Jakarta or also known as Tucano’s Churrascaria Brasileira had been in our to-go list since we heard about its opening few months back, but it was only last week that we finally managed to pay a proper visit. We had a celebration of our 10th Anniversary that week and we picked Tucano’s because we wanted somewhere special for the special day and we couldn’t be happier with the decision! 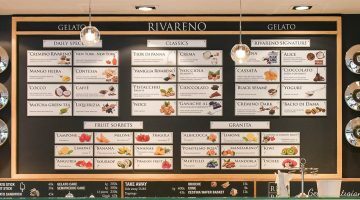 Located inside Pavilion Retail Arcade building complex (the building just next to Citywalk Sudirman), Tucano’s is not difficult to find. 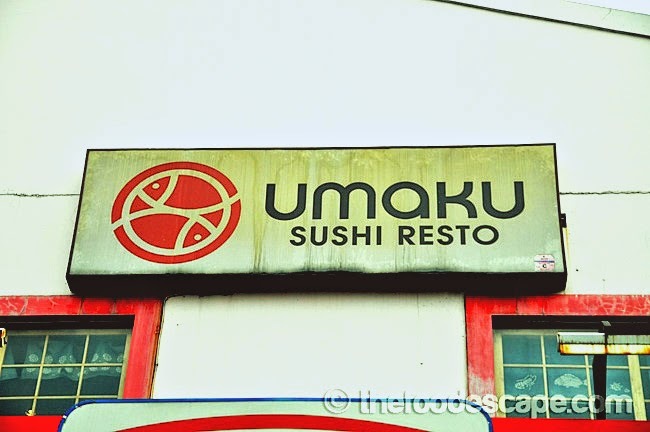 It’s visible from the street thanks to the bright orange signage, and actually it is located in the outer area of the building, means you can directly enter the restaurant from the parking lot. 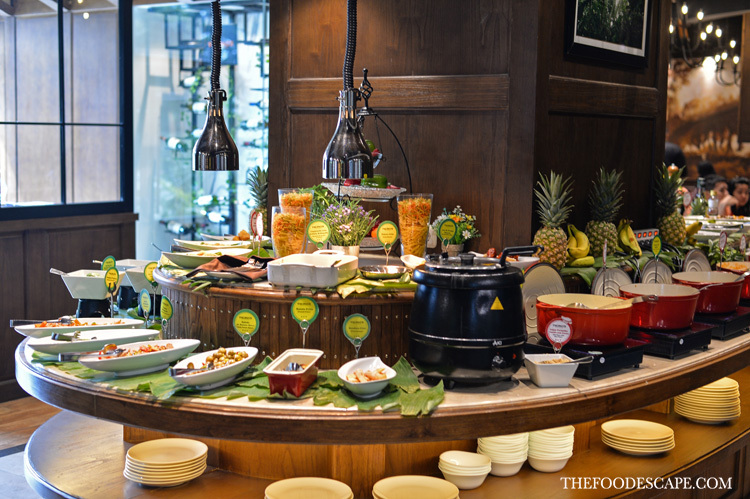 Tucano’s Jakarta occupies quite a large dining area with lots of partitions and large buffet stands in the center of the restaurant. It has an elegant fine dining decor with humble atmosphere, we were surprised that such a sophisticated-looking place can deliver a less intimidating vibe, bravo for that! We didn’t take many pictures that day as we wanted to keep it simple, tried our best to enjoy our lunch without the needs of taking photos and blog about it, but well, here I am writing a post because we were so impressed we feel the need to share the word! 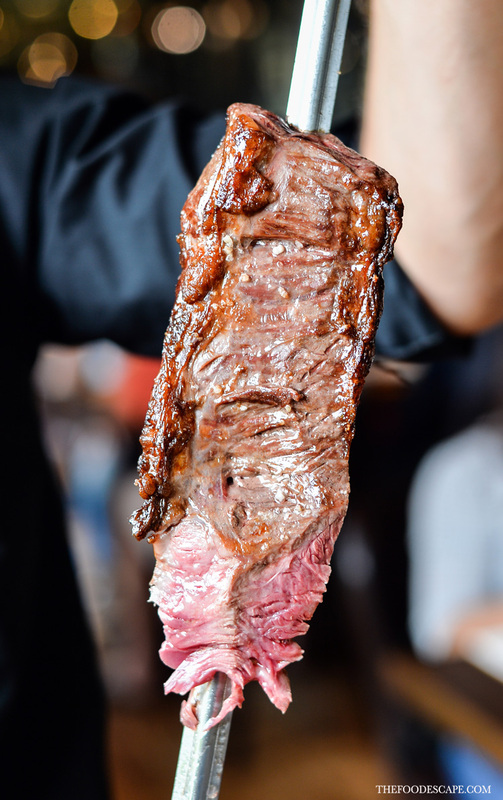 The Southern churrasco became a tradition back in the 17th century when cattle were abundant in the region, and the tradition is derived by the gauchos (cowboys), or the nomadic horseman from Southern Brazil. 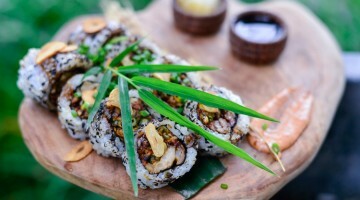 Brazilian food started gaining popularity when Japanese migrated to Brazil, back in 1900s. 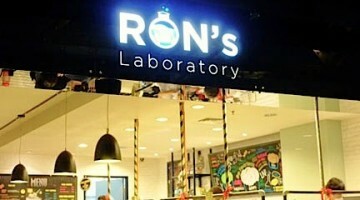 PJ Partners then introduce this concept with the first Tucano’s Churrascaria in Shibuya, Tokyo on 2005. 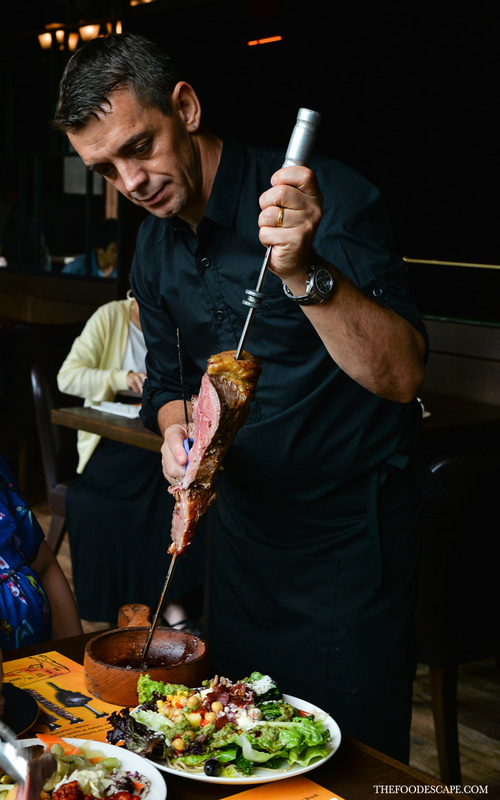 In 2014, PJ Partners opened a second Churrasco restaurant in Ikebukuro, Tokyo to cater to the robust appetite of customers. 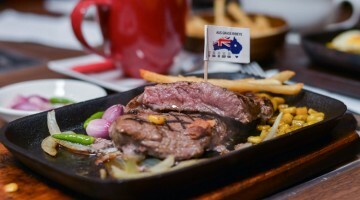 Currently, PJ Partners has two Tucano’s Churrasco Restaurants and two Tucano’s Grill First Casual Steakhouse Concept Restaurants in Japan. Both Tucano’s Grill are located in Akihabara, Tokyo was opened back in July 2007 and July 2013 for the second outlet. 2017 marks the 12 th anniversary at Shibuya, Tokyo. 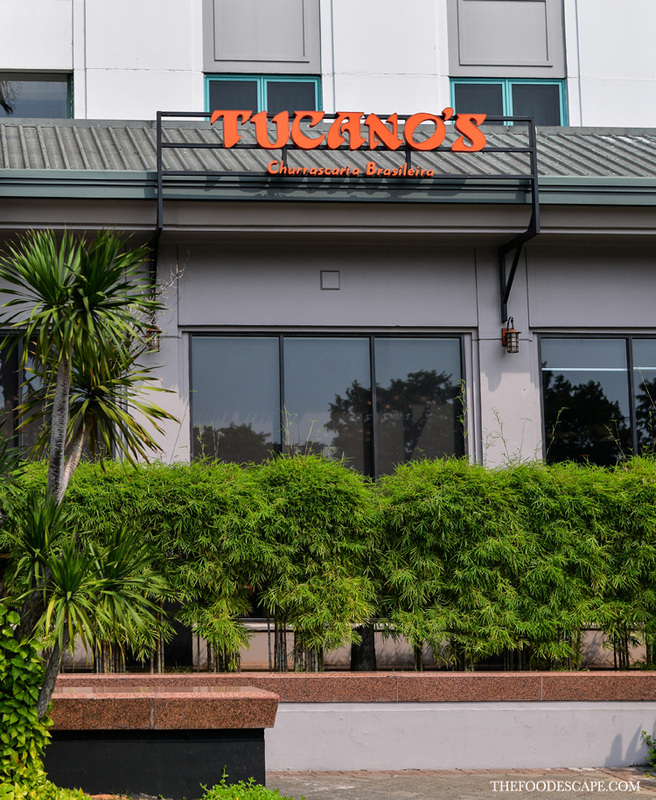 Recognized as an established Brazilian Churrasco restaurant, Tucano’s has been achieving growth in sales thanks to the popularity of Churrasco cuisine. 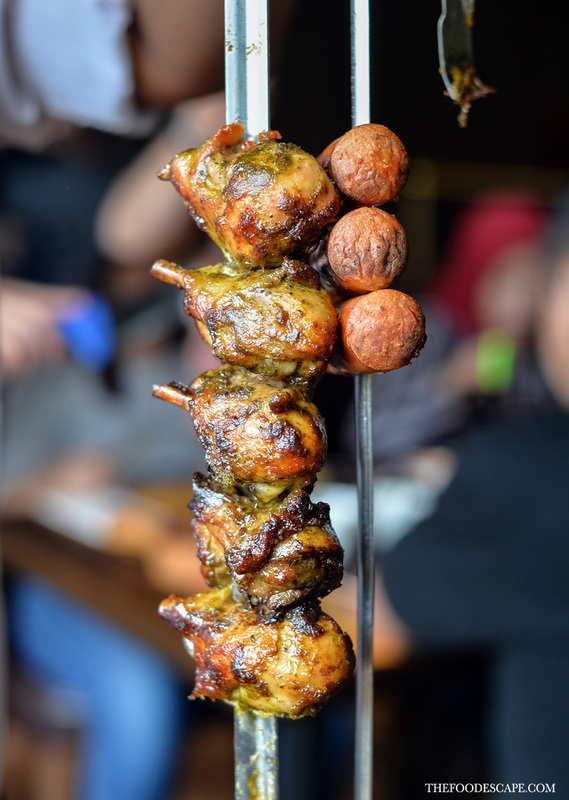 Named after a Brazilian bird, Tucano’s has been serving Authentic Brazilian style BBQ Churrasco (shoe-HAS- ko). 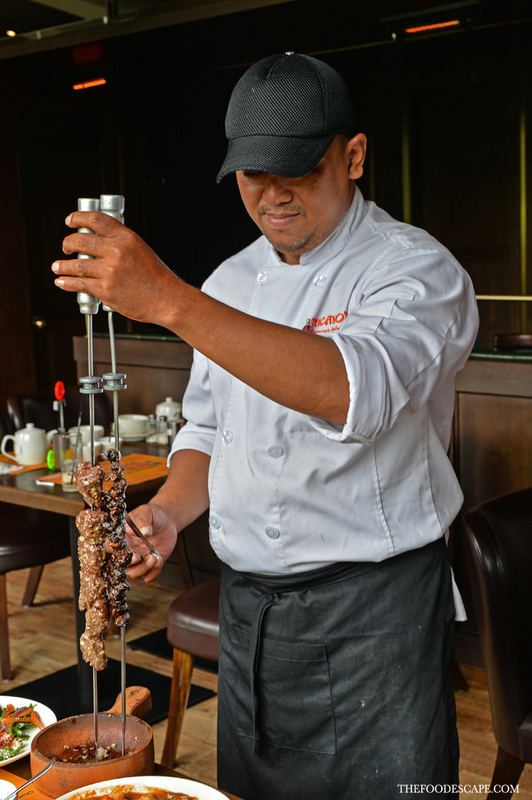 Tucano’s Jakarta is helmed by Executive Chef Aldecy Da Silva Bastos, who is born in Rio de Janeiro, Brazil. 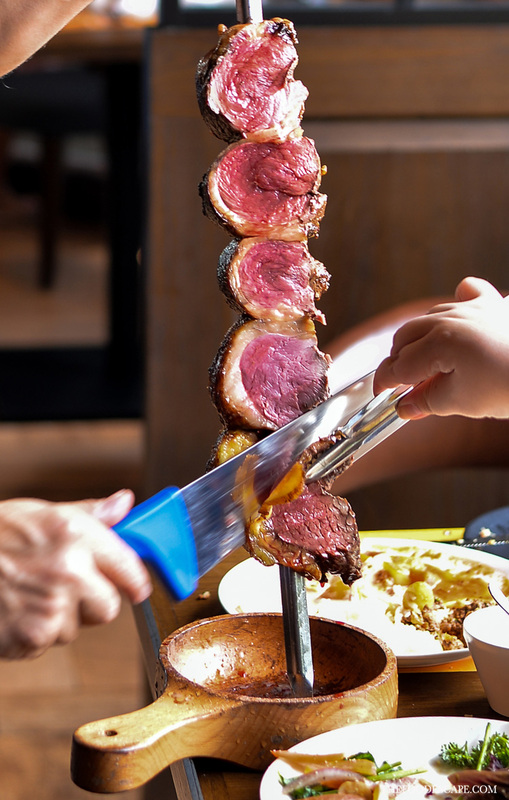 Aldecy brings authentic, exciting and rich dining experience of the Brazillian tradition of grilling, or churrasco. Graduated from SENAC Brazil, Aldecy manages a large kitchen staff and can prepare a variety of dishes from Brazil, Japan and China. 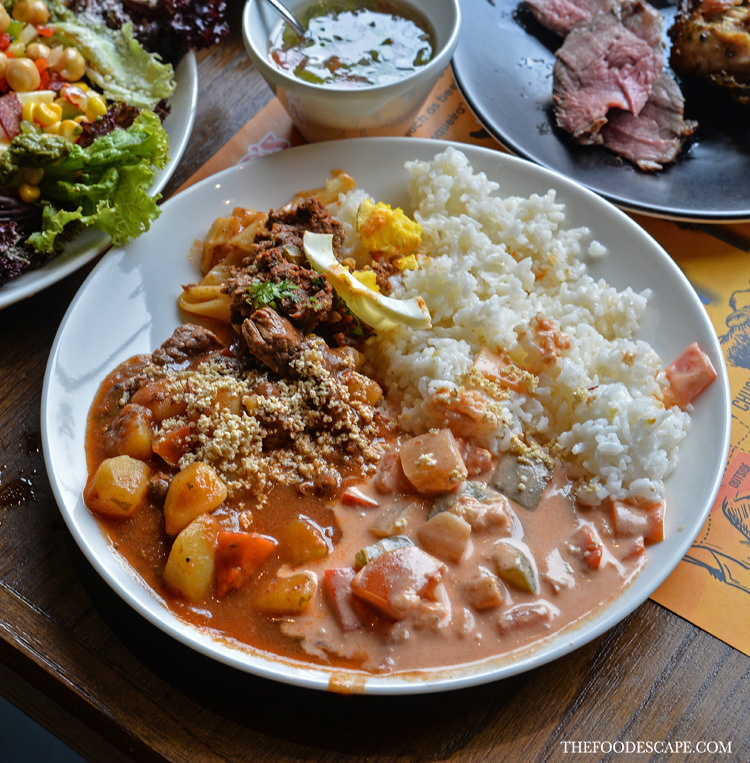 Before joining Tucano’s Jakarta, Aldecy started to work in his hometown for 5 years and then spent 14 years in Japan preparing all types of Brazillian food, which further honed his interests and skills and spreading the heritage of Brazillian cooking. 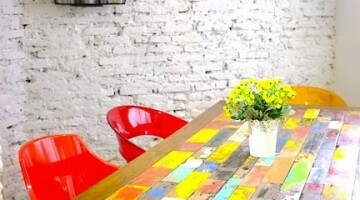 Tucano’s Jakarta marked his first time to work in Indonesia. Executive Chef Aldecy Da Silva Bastos making sure everything is under control. 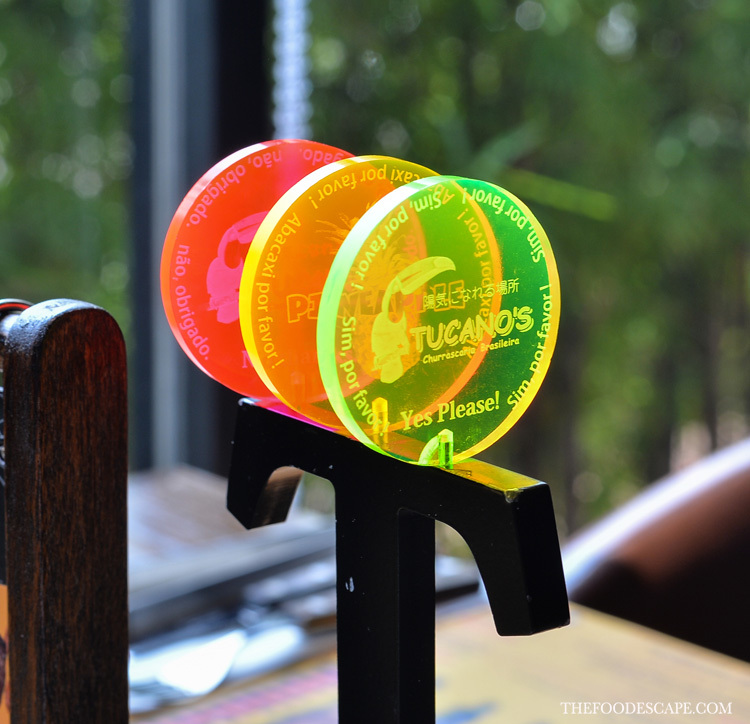 Tucano’s Jakarta serves a la carte menu as well as All You Can Eat menu, and everything is so flexible, IMHO. 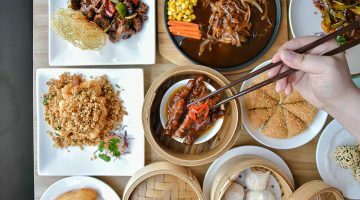 For example, if you come only for the buffet, they also have special AYCE package only for the buffet for very affordable price. 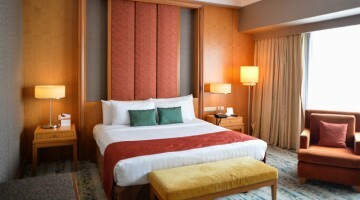 Everyday there is also variety of promotions going on so we think it’s a very good marketing strategy to attract guests in! 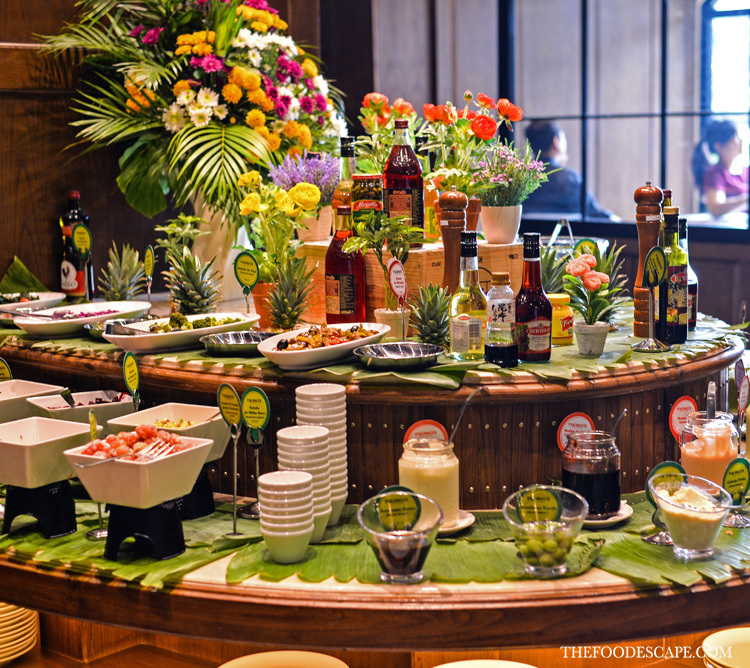 For us, since we visited on a Sunday noon, we took the Churrasco Lunch Gaucho Style for IDR 348,000++/person for unlimited churrasco, buffet, and free flow drinks. We had 120 minutes for our lunch and we couldn’t wait to start! Let’s start with the churrasco first. 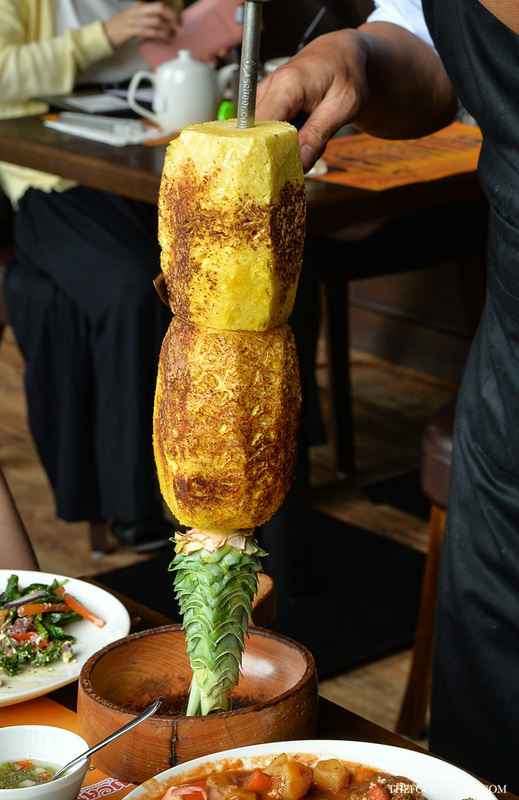 So in Tucano’s Jakarta, we will enjoy our churrasco the right way, by getting all the meat served at our table as we like! 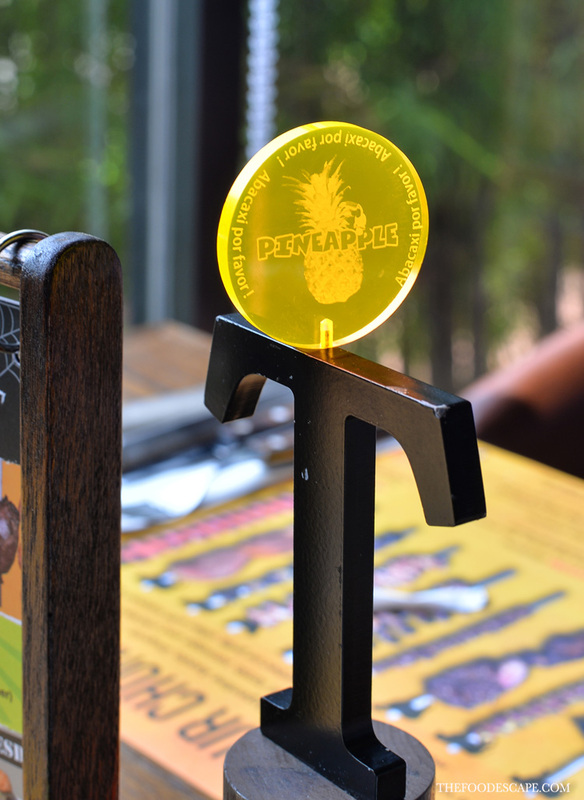 On our table, we got this colorful magnetic coins that we can put up whenever we want something, for example: the green coin means the meat, yellow coin means pineapple, and red coin means bill. So, if we want the servers to bring us the meat, put the green coin up and they will come to us as soon as they are in the rounds. 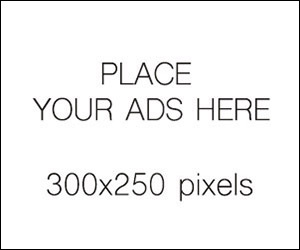 Put the red coin only when you finish and want to take the bill to pay. For this package, supposedly we will get 5 kinds of churrasco including Alcatra (top sirloin), Garlic Steak, Picanha (prime part of top sirloin), Sausage, and Fraldinha (bottom sirloin); but as the menu suggests, the meat item may vary and subject to availability, we might get different kinds of meat during our visit. For example, we got all of the items except Fraldinha, but we got the chicken legs and hearts many times although it is not stated on the menu. 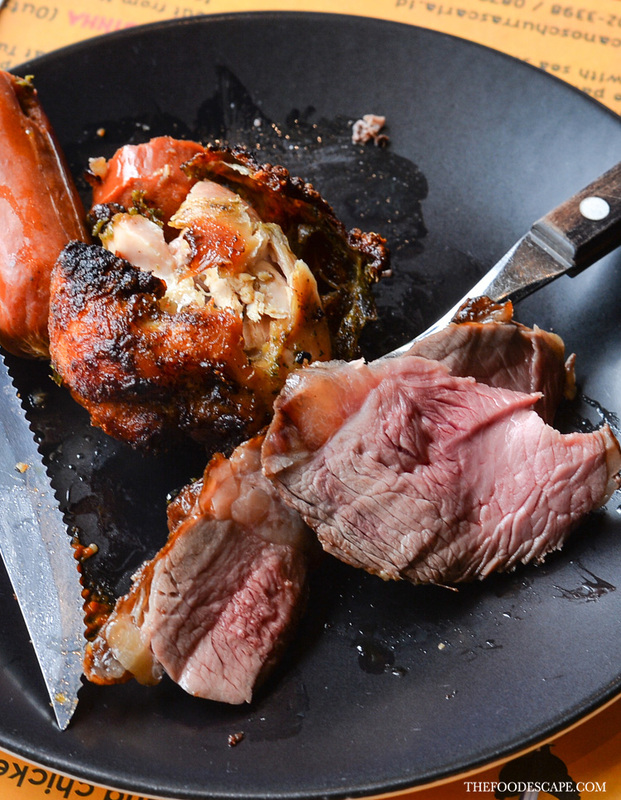 All the meat are amazingly good, very well-seasoned, so juice and tender I forgot how to chew! Trust me you won’t need any seasoning or dipping sauce whatsoever to enjoy these meat to the fullest. Beside the meat, we can also put yellow coin up and ask for endless supply of pineapple. The pineapples are also grilled and mind you, they are very sweet with little hint of sourness which go very well with the meat! If you like, you can also sprinkle some more cinnamon powder to enhance the tastiness. I am not a big fan of pineapple but I lost count of how many slices I ate that day. If you ask me, yes, it is THAT good, especially if you eat so much meat altogether. 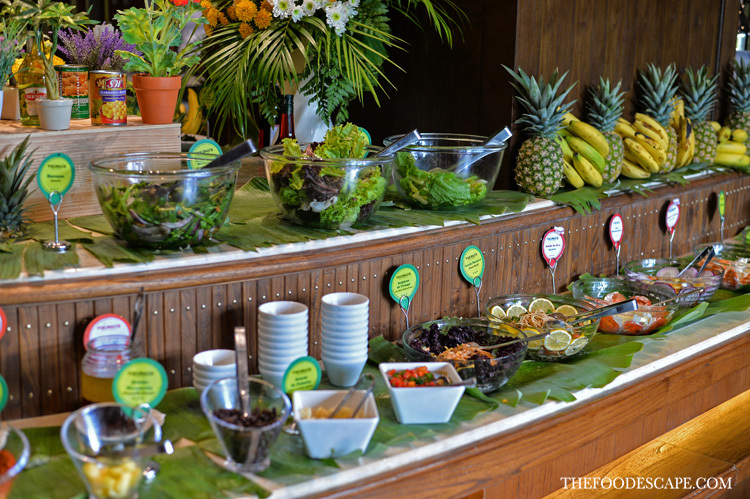 As if the churrasco won’t be enough, we tried everything they have in the buffet and we have to say we were so glad we did! 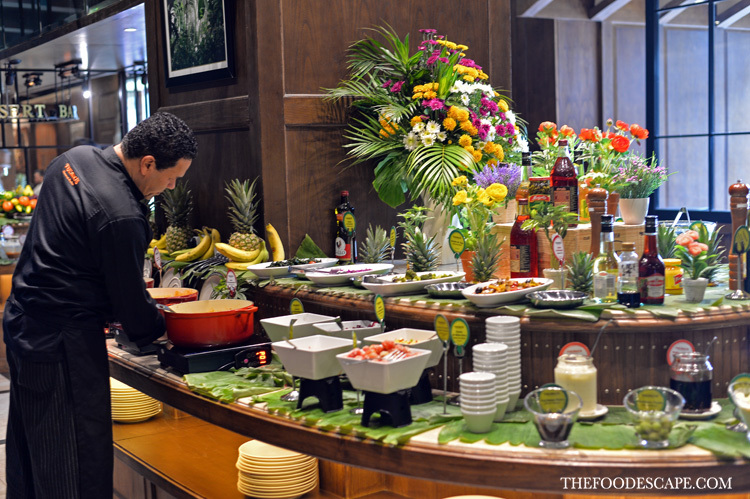 First of all, the buffet spread is so colorful and festive, it’s difficult not to be attracted. 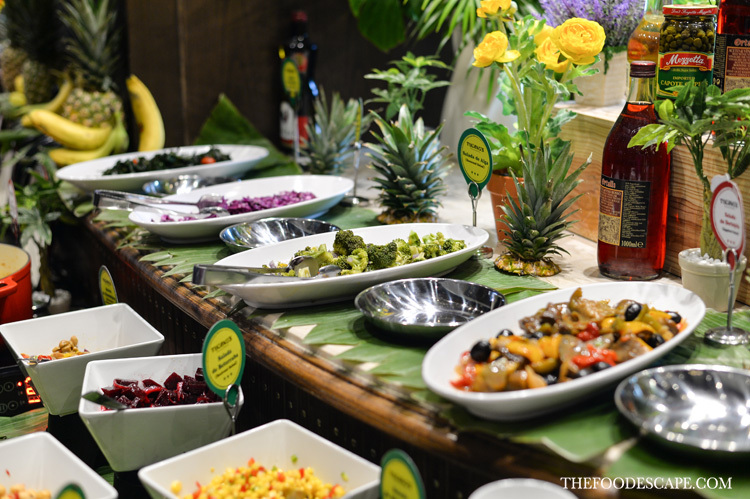 But it can be tricky if you are not familiar with Brazilian cuisine, so it’s recommended to read the name of the food you will be taking, or even better: ask a staff to help you. 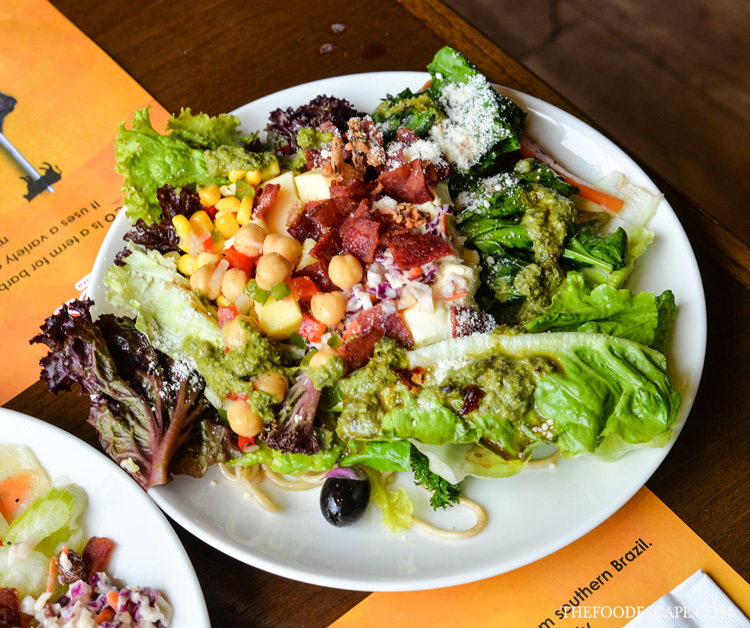 Start from variety of salads like Brazilian Chicken Salad, Eggplant Salad, Jackfruit Salad, Cabbage Salad, then the MUST TRY stew dishes like Brazilian Beef Stew, Chicken & Okra Stew, Red Bean & Beef Stew, even Brazilian Fish Stew if you like! 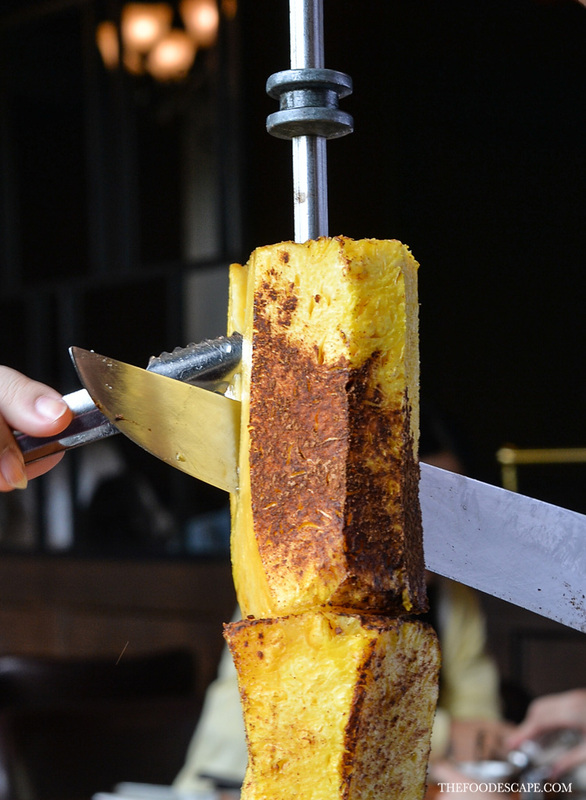 For snack or bites lovers, you can try the Fried Polenta, Chicken Wings, or Chicken Croquette! The salad ingredients are all fresh and inviting, I didn’t even remember when was the last time I ate that much greens, LOL! 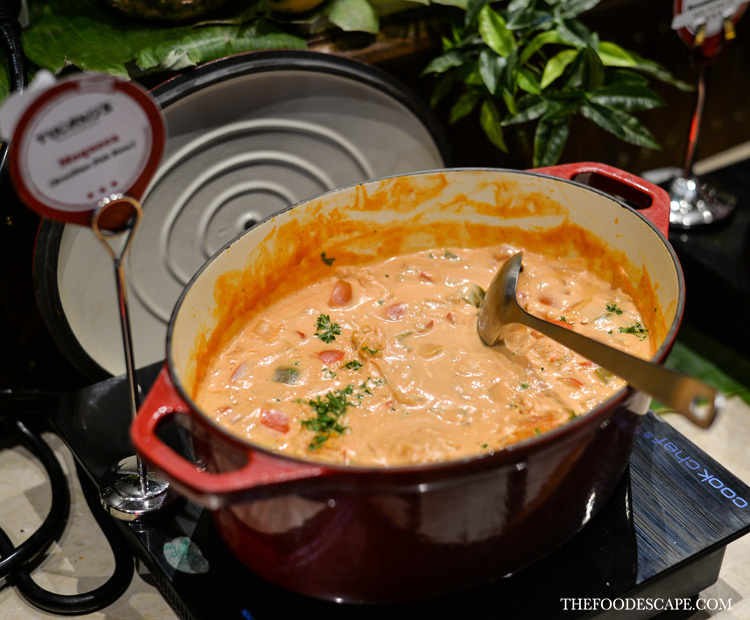 The stews are beyond delicious, they are bold, thick, and so tasty – just as imagined from authentic South American flavors! Make sure to spare some space for desserts because it’s not everyday we can indulge in such exotic feast like these! 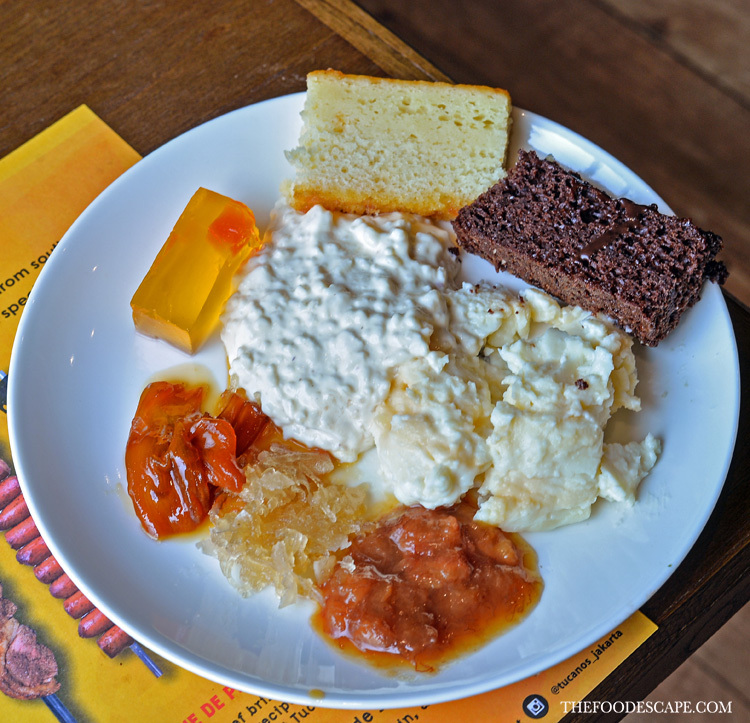 From Banana Jelly, Coconut Flan, Papaya Caramel, Rice Pudding, to Brazilian Banana Cake (my personal favorite), they have ’em all! I literally cried in joy upon seeing them as these desserts are rarely found in Jakarta, and here I have them unlimited for frikkin’ 2 hours! 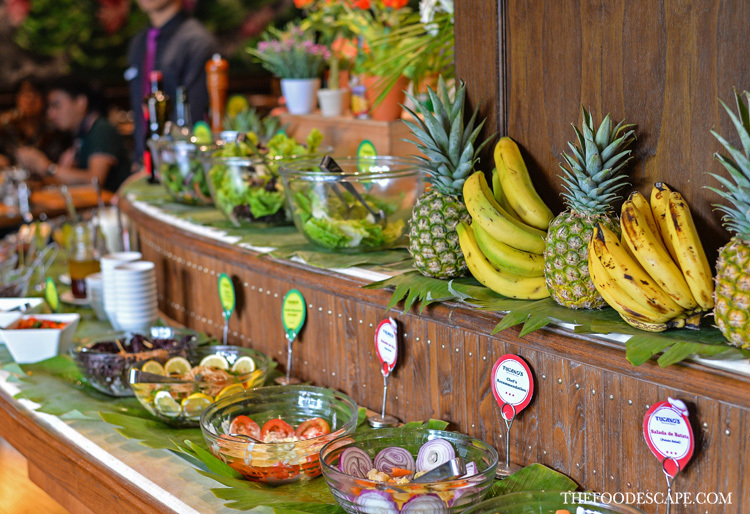 Overall, we couldn’t ask for better place to celebrate our 10th Anniversary and we were so grateful that we decided to choose Tucano’s for this memorable day. 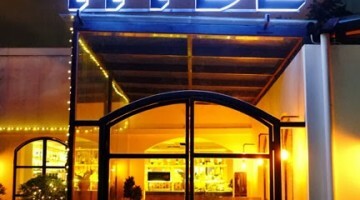 The restaurant has a great ambience, the food are excellent, the service is top notch. 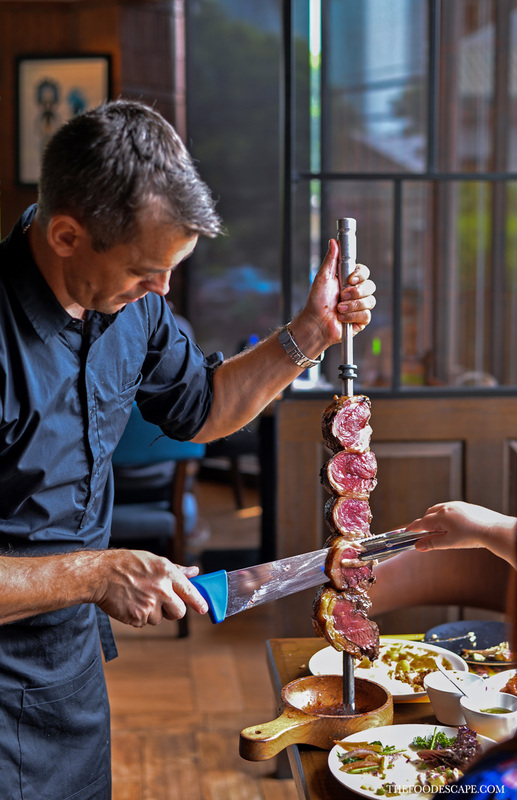 Whether you are a first-timer (to Brazilian cuisine) or not, we would like to recommend this restaurant to enjoy great meat and buffet in the most authentic Brazilian style. 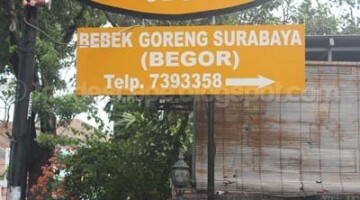 For the complete All You Can Eat package price list, scroll down and find the best one for you! Thanks for reading and Bom Apetite! 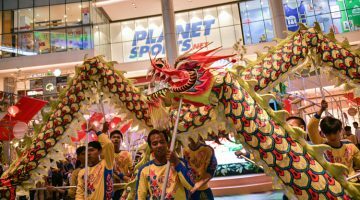 ** This review is written based on our visit on 15 October 2017.